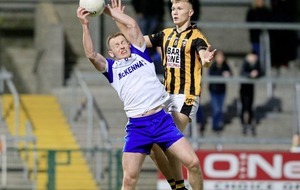 THE club-only month may have hit Monaghan hard following the injury to midfielder Darren Hughes that will keep him sidelined for the entirety of the Ulster Championship – but boss Malachy O’Rourke has taken a pragmatic approach to April. 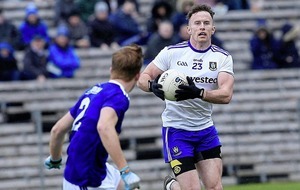 Ulster preliminary opponents Tyrone and Derry drew the short straw and are out first in this year’s provincial series on May 12 followed by Monaghan’s derby clash with Cavan six days later at Kingspan Breffni Park, with Down and Armagh the following day. Counties least affected by the club-only month are Antrim who face the winners of Tyrone and Derry on May 25 while Donegal and Fermanagh are last out on May 26. County panels are still together for collective training sessions this month. 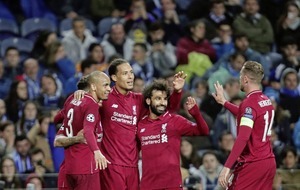 “One of the biggest problems is when the players come back on a Tuesday after a game on the Sunday – fellas may have been injured at the weekend and other fellas are tight – so it’s a case of having to manage them,” said O’Rourke. “And you’re not able to do the training you would like, so you’d obviously prefer a full month of preparation where you can dictate what you’re doing all the time. O’Rourke can ill-afford any more injuries, especially around the middle of the field with Darren Hughes out while Kieran Hughes (hamstring) and Niall Kearns (heart surgery in October) are still some way off a return to the inter-county stage. The club-only month was established last year to give more calendar space to club fixtures around the country. But there is little tangible benefit to the clubs or counties, while some Allianz NFL games that were called off due to bad weather were declared null and void last year because they were spilling into April. This year’s Division Three final, between Westmeath and Laois, was played in early April because of postponements. “It depends from county to county,” said O’Rourke. 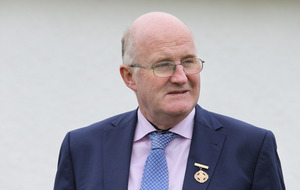 “I suppose it’s better in Monaghan than before. There are 18 league games every year and our lads were playing club football anyway. There are four or five games we know exactly when they’re going to be needed [for their clubs] and it gives us a chance to work around them. “Every other manager would prefer if we’d less games there but you have to be fair to the clubs as well. Club managers want their players to be playing in all these games – you just have to balance it and be fair to everyone. If you can get players through this period of time without picking up injuries, that’s ideal, and they get some game-time too. But unfortunately for Darren he picked up a serious injury. 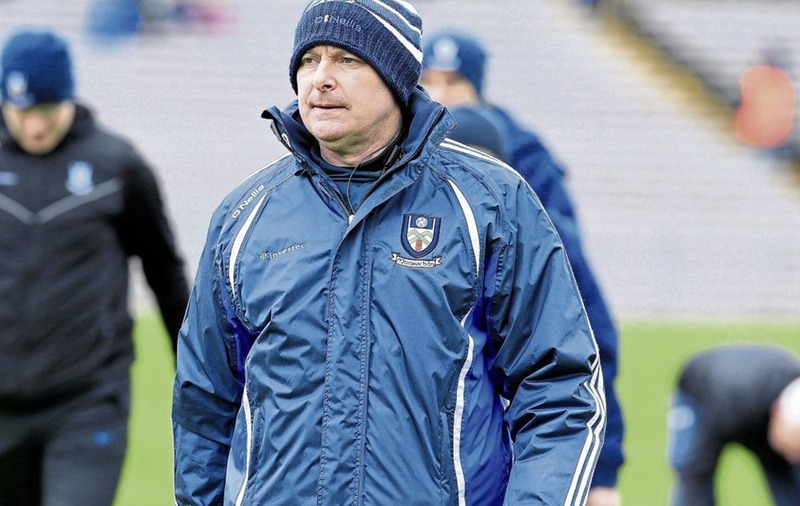 As O’Rourke ponders his midfield options ahead of their Championship showdown with Cavan, the Monaghan manager will have Fintan Kelly available who was exonerated on appeal after being accused of elbowing a Mayo player in their NFL encounter on March 24. “Fintan was adamant and we were adamant that he didn’t elbow the Mayo player and we fought the case and won it. There was no evidence to show that he did.